I created this website for one simple reason. I found a great source of cheap glucose test strips and decided that others should know about it too. Why? Because I found that such an easy and cheap test can maybe help people avoid the long term nightmare of becoming a diabetic. Over the past two years I’ve been on a mission to improve my health by improving my diet. It seems that blood sugar levels are very important to track and try to change. It’s probably way more important than cholesterol levels. 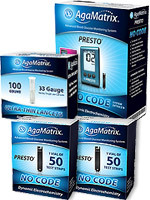 When I decided that I wanted to do a few diet experiments, I started to shop for a good glucose meter. Do a quick Google search and you’ll see that there are so many to choose from that it will make your head spin. It seemed that most of the test strips were in the one dollar range. At one dollar per strip, the cost of doing my experiments would end up costing more than I wanted to spend. Being a scientist, I wanted to at least do everything at least in duplicate, if not triplicate. 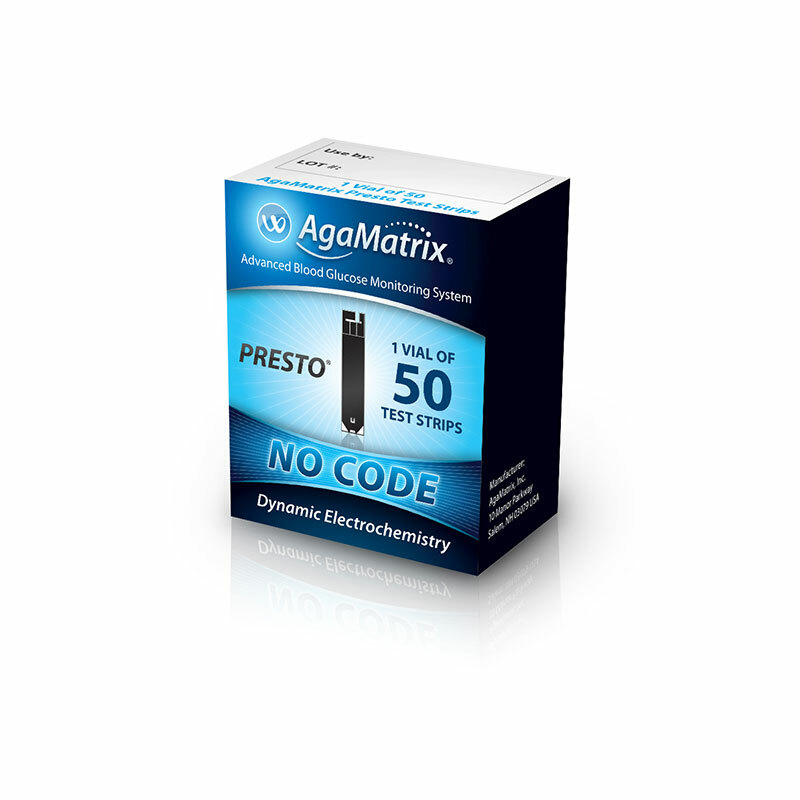 I wondered, were there low cost test strips that were just as accurate as the expensive ones? Were there companies that charged a lot less than the retail stores? Were some of the deals that seemed to be too good to be true really good deals? Do you actually get what you pay for? At the time, I was reading Tim Ferriss’s book “The Four Hour Body”. Here was a guy who I could relate to. He was in to doing self experiments to actually test things out on himself. So when he mentioned the glucose meter that he had settled on, I figured that would probably be a good place to start. At that time, I ordered a Wavesense Jazz meter from AgaMatrix online. When I went to order more test strips a month later, I was told that they weren’t selling them directly to the public anymore. They said that their meters were now being sold under other stores lables such as Target and Kroger and a number of other store brands. So I rushed down to my Kroger and asked for a pack of 100 test strips. I was shocked when the clerk said that the price was $108! She told me that these were some of the cheapest ones that Kroger sold and that the other brands were more expensive. So I did what I do best. I did an intensive Google search to try to find the cheapest source for these test strips. What I found was AmericanDiabetesWholesale.com was selling those same tests strips for only $10.65 for a box of 50 which is only 21 cents each. I couldn’t believe it. Searching around their site I found that they offer an incredible package deal for only $23.25 which includes a meter kit with 100 test strips and 100 lancets. The kit also comes with a lancing device and control solution. Everything I need to start doing my experiments. I ordered them and a new meter to check them out and I found that they are the real deal. My strips had an expiration date of 15 months. It wasn’t the easiest thing to find. I searched many other supposedly low cost companies but many of them were a lot higher. So I thought that I would put up this site and share my findings with others so if they wanted to do some glucose testing on themselves like I did that it wouldn’t break their budget. Some of the sites I’ve found have affiliate programs that I have signed up for. Therefore, I can get a small commission when users click on my links in order to get some test strips. I hope you find value in the information I put together on this site and I hope I can save you some money in the process.